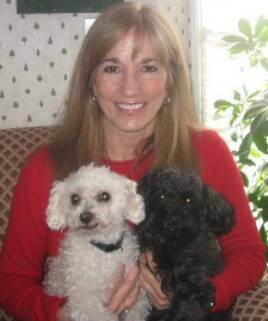 Dr. Alexis Sage has over 23 years of experience in treating horses, dogs and cats. She is a graduate of Penn State University and the University of Florida Veterinary School. 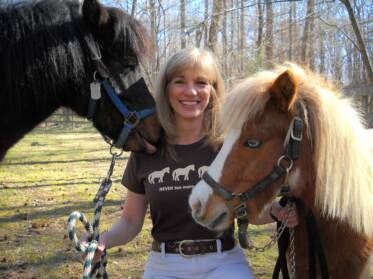 Dr. Sage has participated in research programs in equine reproduction in Maryland and Florida. She practiced as a Regulatory Veterinarian at Delaware Park Racetrack for three years, and owned an equine and small animal practice in Delaware before relocating to Charlotte in 2000. She is a member of the American Association of Equine Practitioners, American Veterinary Medical Association, and the North Carolina Veterinary Medical Association. Dr. Sage lives in South Charlotte,with her two children, Ben and Olivia, and dogs, Pepsi and Bella.